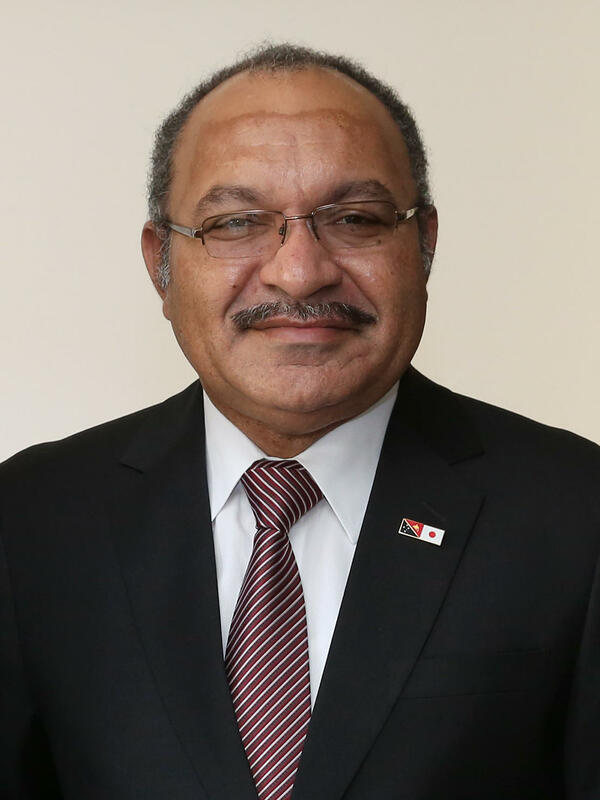 Back in 2007, then Finance Minister Peter O’Neill authorized a series of payments to the country’s most prominent lawyer. Paul Paraka’s firm eventually pocketed 30 million dollars for services that were, allegedly, entirely fictitious. In 2012, Solicitor General Neville Devete made a statement to the squad regarding “improper payments.” That, and other evidence, led to 27 charges against Paul Paraka. And in 2014, the unit issued an arrest warrant against O’Neill himself. While the Prime Minister’s lawyers won repeated delays in court, O’Neill first ordered Taskforce Sweep disbanded and, when that didn’t work, starved it of funds. In 2016, public anger led to a student strike and widespread unrest, but then Prime Minister O’Neill led his party to another electoral victory. 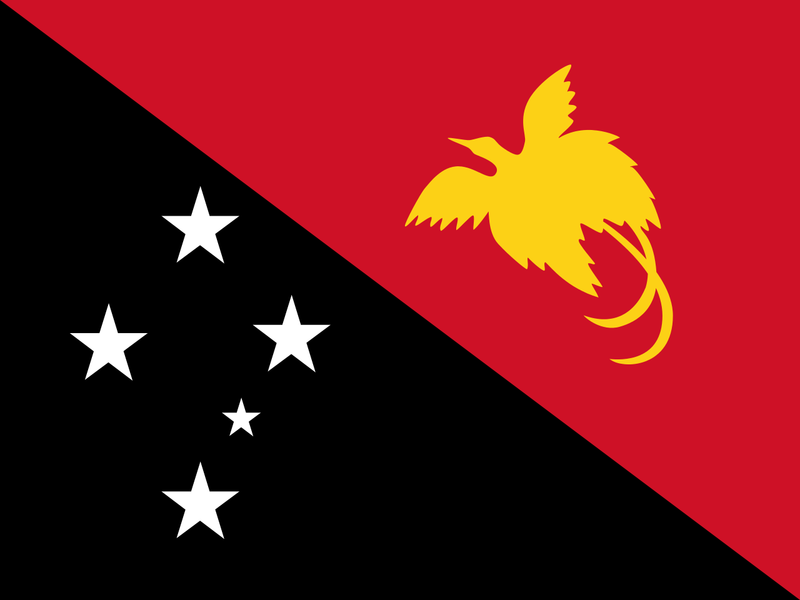 A year ago, a court quashed his arrest warrant on a technicality; this week, another court found fatal flaws in the charges against Paul Paraka, and they, too, have been dropped.